Lithium Iron Phosphate batteries (LiFePO4) provide users with a safe, powerful, long lasting power solution. The LiFePO4 cell has become one of the primary cell choices for top manufacturers of demanding equipment in today’s portable product marketplace. 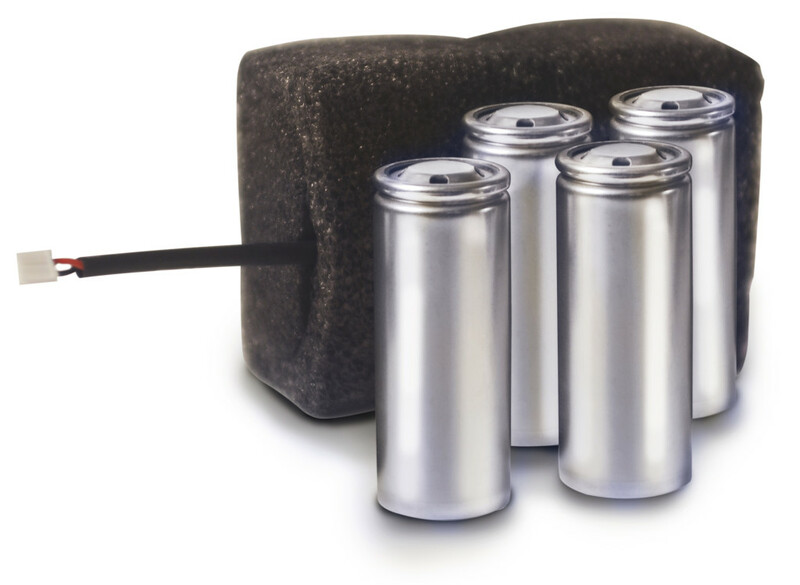 Many applications using sealed lead acid (SLA) are upgrading their battery power with a “drop in replacement” LiFePO4 battery. 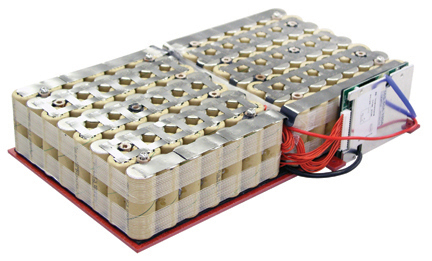 Lithium Iron Phosphate battery packs (LiFePO4) are extremely powerful, capable of providing high discharge rates even at elevated temperatures. Safety is improved over other lithium ion chemistries due to its thermal and chemical stability. LiFePO4 cells are long lasting and boast a 3+ year shelf life due to its slower decline of energy density. Battery packs are capable of providing 2000+ cycles, which could outlast the product it is powering! In addition to numerous features Li-Iron Phosphate battery packs provide, the chemistry is also very ‘green’. Cells utilize no harmful heavy metals and can be recycled. The high cycle count promotes longer usage in devices, as opposed to cells made from other chemistries that cease functioning at a much lower count.